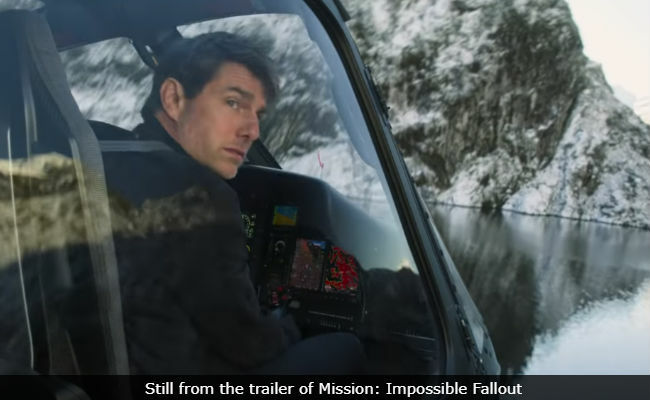 The climax sequence of Tom Cruise's Mission: Impossible Fallout is set in Kashmir, which was recreated in New Zealand, director Christopher McQuarrie told news agency IANS. The director described New Zealand as a "nice and safe country" and added that they need a "more politically complex" world for the film - therefore, India. 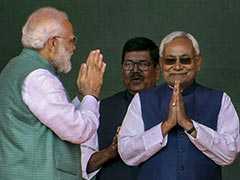 "We couldn't shoot the aerial sequence (helicopter chase sequence) in India. It was a little too crazy. So, we ended up in New Zealand... (but) we wanted something which was more political complex than New Zealand," he told IANS. "We wanted to shoot in Paris and we knew that we are based in London, so something needs to happen there. And we knew we wanted a helicopter chase sequence. The only country which would let us do it was New Zealand and we wanted something which was more political complex than New Zealand. It didn't feel like something politically dangerous would be happening in New Zealand and we looked at places which had some similarities to New Zealand, and that is why we picked Kashmir," he added. Though The Way of the Gun director couldn't shoot in India this time, he told IANS he wants to return to the country for another project. "I scouted India extensively and I would love to come to India and shoot a film," Christopher McQuarrie was quoted as saying. Before Mission: Impossible Fallout, Christopher McQuarrie has directed Mission: Impossible Rogue Nation in the franchise. Mission: Impossible Fallout is set to release in India on July 27 in English, Hindi, Tamil and Telugu.